MEP Siegfried Muresan (EPP), chief negotiator (general rapporteur) of the European Parliament (EP) for the 2018 EU Budget, welcomed today the European Commission’s proposal to increase the 2018 EU Budget by 1.4% for investments in growth, jobs and security, according to the European Commission’s Draft Budget 2018 Presentation held today in the EP Committee on Budgets. “The proposal takes into account the priorities of the EP as regards growth and jobs on the one hand and security on the other hand. From the beginning of the budgetary procedure we stated that investing in research, innovation, infrastructure, SMEs and education is key to the competitiveness of the EU economy. 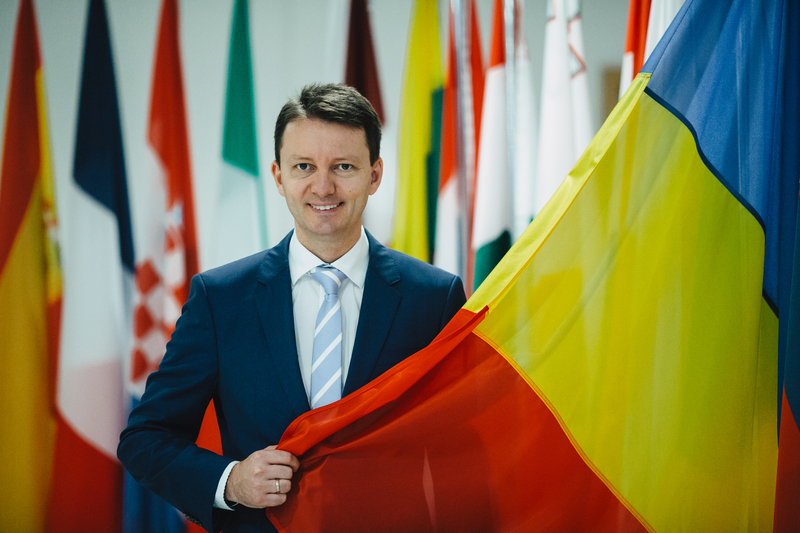 I welcome increases in the Horizon 2020 Research and Innovation Programme, Connecting Europe Facility and Erasmus+ Programme. They are fully in line with EP demands. Moreover, I welcome the proposal to increase the payments for all structural funds. Another key aspect, which I would like to point out, is the proposal to finance Defence Research with 40 million euro. It shows the commitment of the EP to invest in research in the field of defence in a smart manner and thereby avoids the duplication of expenditure and efforts. 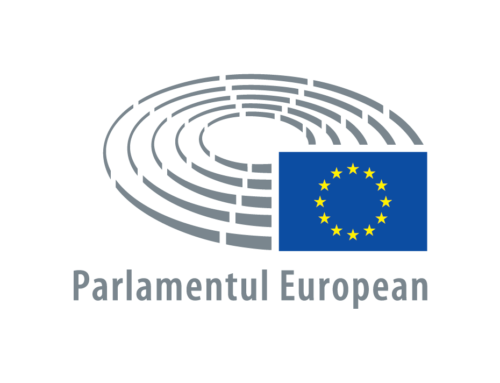 The EP will do its utmost to ensure that the EU Budget is equipped with the necessary means to address our most pressing issues. 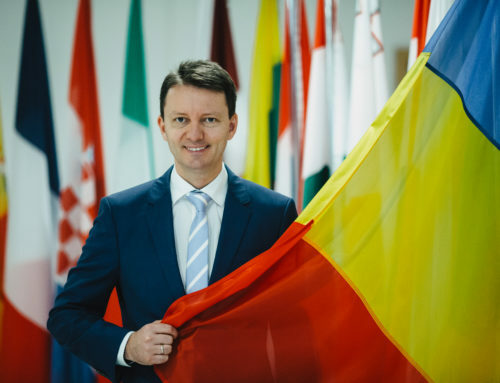 We shall not accept any cuts during the upcoming negotiations with the Council and will seek to reinforce budgetary lines, which we feel deserve more attention”, added centre-right MEP Siegfried Mureșan.